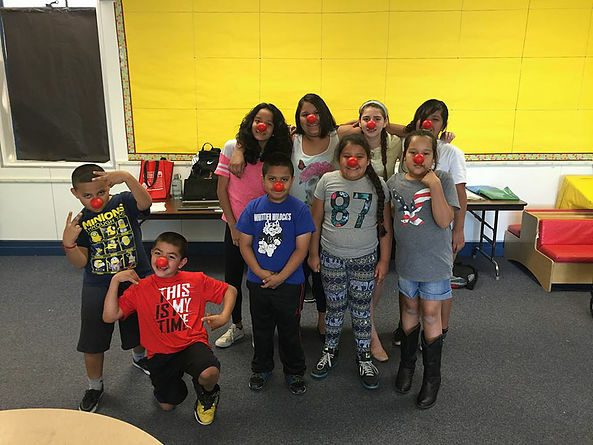 Thank you Valley of the Sun United Way and Red Nose Day USA!! Read Better Be Better received a grant to support Avondale Elementary School District #44 sites from Valley of the Sun United Way thanks to funding from Red Nose Day USA. Red Nose Day this year is May 26. Make sure to buy yours to support community organizations like ‪#‎RBBB‬! Thank you VSUW and Red Nose Day for helping us help more children improve literacy skills and ‪#‎BeBetter‬ learners!